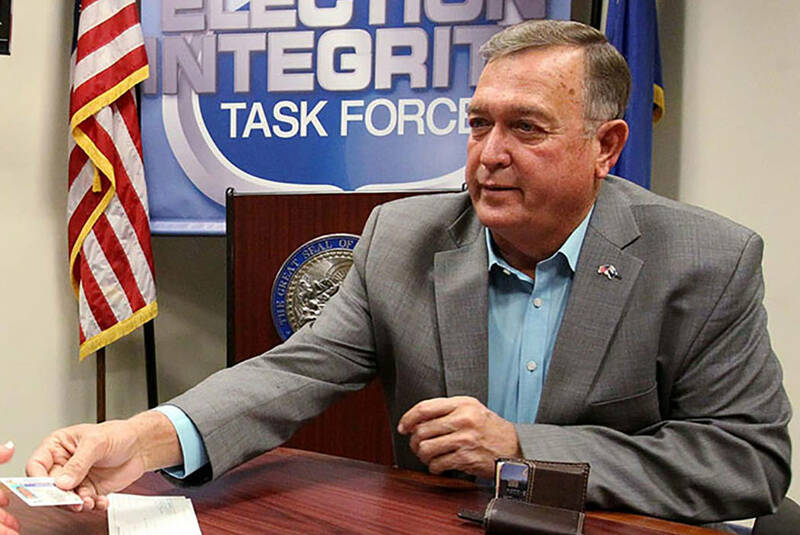 Former U.S. Rep. Cresent Hardy, who is running for his old seat in Nevada’s 4th Congressional District, hopes that rural voters will help to win the swing district. K.M. Cannon/Las Vegas Review-Journal This year's contest between Steven Horsford and Cresent Hardy is a rematch of one won by Hardy in 2014 when this photo was taken at a debate between the two. In his campaign, Hardy, a Republican, has focused on rural Nevada, which propelled him to victory in 2014. Earlier this year, Hardy visited rural parts of the district as part of his Nevada Tough tour. “What’ve learned is that people are more engaged than we would actually think they were to listen to the press and talk about how this is a ‘blue wave.’ But the rural communities I think are going to be active in this election,” Hardy said in an interview. Hardy jumped into the race for his old congressional seat in January and handily won the Republican party’s nomination in the June primary. 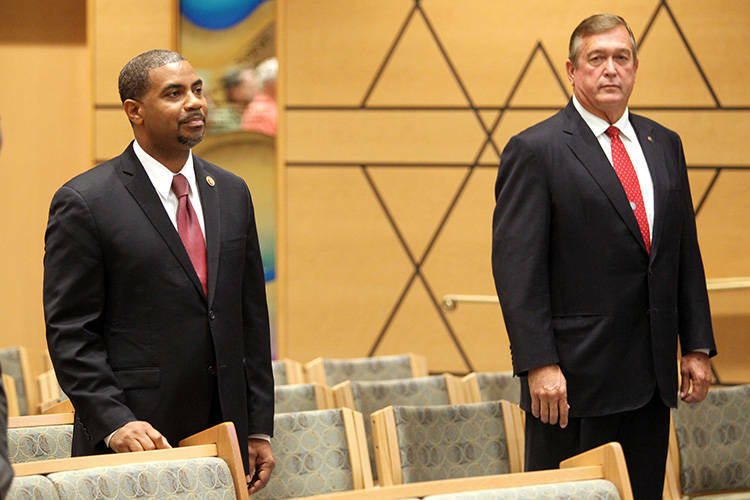 He will face off with his old rival, Democrat Steven Horsford, who lost the seat to Hardy in the 2014 midterm election. A construction business owner from Mesquite, Hardy ousted Horsford during the “red wave” of 2014 when Republicans gained control of the House. But in 2016, he lost the seat to Democrat Ruben Kihuen, who announced that he would not seek re-election amid the investigation into sexual harassment accusations. Hardy threw his name into the hat after Republican Las Vegas Councilman Stavros Anthony, who had also mulled the Congressional run, withdrew his bid, citing health issues. In 2016, Hardy won all but northern Clark County, home of the majority voters of the district. 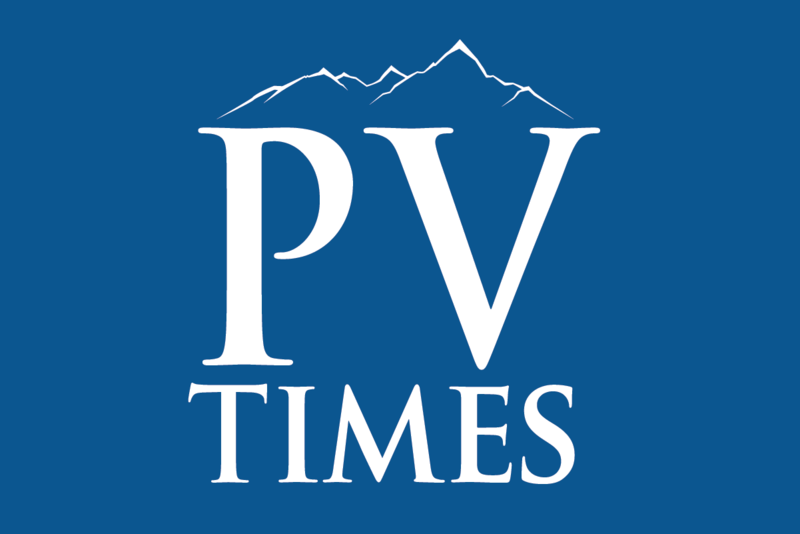 And while he has campaigned heavily in rural areas, he said that he is focused on his entire district and acknowledged that the highest number of votes is in the Las Vegas area. “Eighty-six percent of my voting population is right here in the Las Vegas area. This is a major focus,” he said. Throughout his campaign literature, Hardy emphasizes that he puts people “first” regardless of their political party. In his new TV ad, Hardy touts his deep Nevada ties as “fifth-generation Nevada Tough.” The 30-second clip portrays Hardy as a hardworking man and talks about Hardy building his business “from the ground up” and fighting to create “hundreds of good-paying jobs” in Nevada. 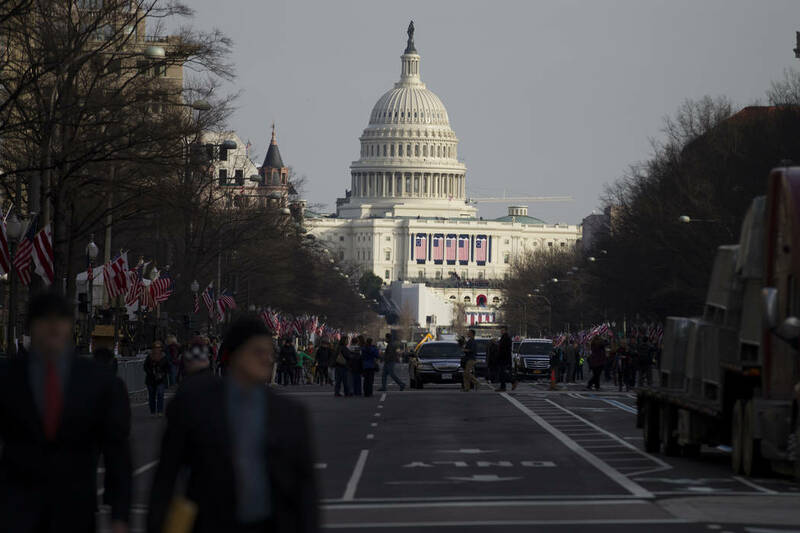 On his Facebook page, Hardy called himself “truly a constitutional conservative,” saying that after he got elected, he represented constituents from both rural and urban parts of his district. Hardy said that he supports the Trump administration’s economic policies, including tax reform, elimination of regulations and “energy dominance” policy under which BLM is selling oil and gas leases across the West. “I’m going to let Trump and his administration move forward and help him move forward where I see fit. Those ( policies ) where I disagree, I will have my chance to argue with him, but right now I like the direction ( in which ) he is moving,” Hardy said. If elected, Hardy said he will prioritize several problems. He said one of the biggest issues he would be working on is the rising national debt. “I believe that debt is the most encumbering thing on our liberties and freedoms that there is out there. And I don’t think that my children or my grandchildren deserve the debt that we’ve accumulated over the years,” he said. Hardy said one of his priorities would be repealing the Affordable Care Act. He described the signature Obama-era policy as a “challenge” in rural communities as rural areas don’t have a big population base to keep hospitals open. “I think it needs to be repealed, I think it needs to be left up to the states to decide what kind of health care they want,” he said. In August, House Speaker Paul Ryan came to Nevada to stump to Hardy at a panel discussion on criminal justice reform in Nevada. Hardy said that he supports Hope For Prisoners, a program that helps former inmates re-enter life and the workforce after incarceration. “We talked about reducing mandatory minimum sentences and fighting high recidivism rates as part of an overhaul of the nation’s criminal justice system. This will be a major priority for me when I hope to return to Congress next year,” Hardy said in a Facebook post. When asked about the difference between himself and his opponent, Steven Horsford, Hardy said that unlike his opponent, who moved to Virginia after winning the seat, he has never left the state. Hardy has been endorsed by Laborers 872, Las Vegas Asian Chamber of Commerce and the NRA. 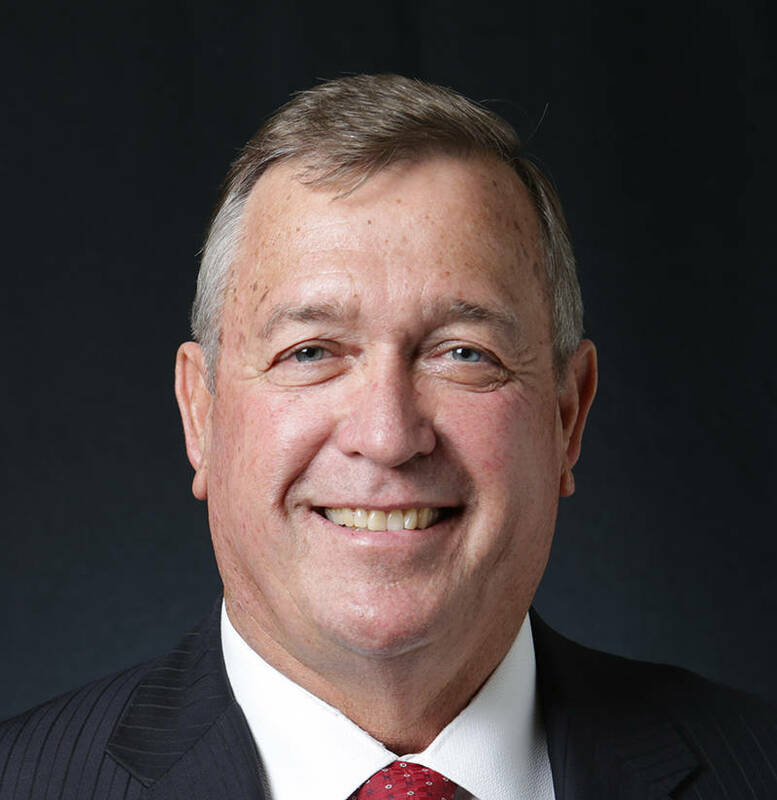 The National Republican Congressional Committee named Hardy’s campaign to the Young Guns program, underscoring the importance of the race to the Republican control of the House. • On immigration: Immigration has got to stop being a political issue. We need to fix our immigration system. We need to make sure that people are here with a legal status. … But we also need to make sure that we have an immigration policy that people can come here on work visas or tourist visas but to make sure that they don’t overstay their visas. That (if) they come here that they want to be citizens, that they want to assimilate into the American society, be part of America. I don’t want them to lose their culture but if you come to America and want to be a citizen, I think you should assimilate to be a part of the American culture. • On Yucca Mountain: My stance on Yucca Mountain hasn’t changed. It’s about what citizens of Nevada want. Nevada citizens need to determine that and I’m going to support what my constituents want, what’s best for the state of Nevada. I wish people would get educated about it and stop letting politicians play games with it. I believe that we have a real challenge that looking forward that they might just shove it down our throat whether we like it or not because it is on federal land. I have no problem getting rid of a bump stock, but an assault rifle is nothing more than an automatic weapon that I use also for hunting. This is nothing more than a step to try to take away my Second Amendment right, in my opinion. That is a state issue. That’s not a federal government issue. … I think a minimum wage is beneficial across the board to keep a lower minimum, you don’t go below certain things, and I think, let states determine if they want to go above and beyond. This is not a federal issue. I do not believe that a single-payer system is something that should be done at the federal level. If the state wants to do something about health care, it’s theirs. We’ve already got somewhat of a single-payer system in Medicare that I paid into that the federal government wants to destroy … to make it a one size fits all. I think that definitely puts us in a bankruptcy mode.